Indian Table tennis champion, Achanta Sharath Kamal was honoured with the Padma Shri yesterday. 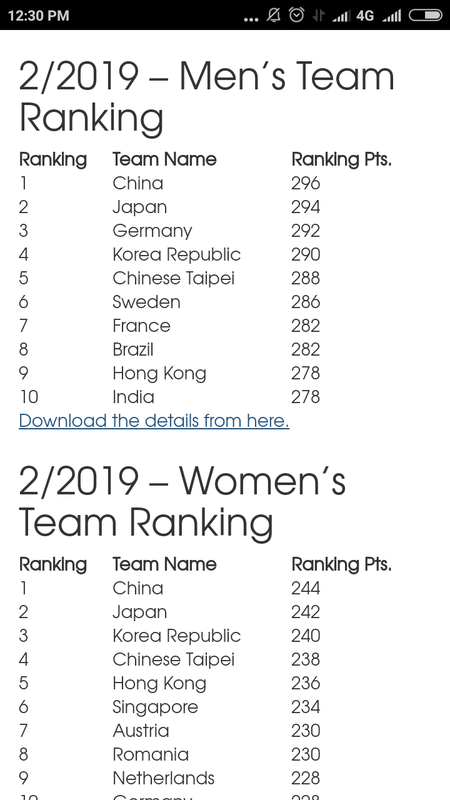 Indian Table tennis ranked in top 10 in the World! Breaking news! And this is huge! India is ranked in the top 10 in the world. Definitely the highest in the new millennium. 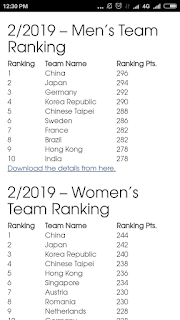 Thanks to the high rankings of Sathiyan Gnanasekaran, Sharath Kamal, Harmeet and other team members, India is now rated ahead of teams that have Samsonov, Freitas, etc in their ranks! 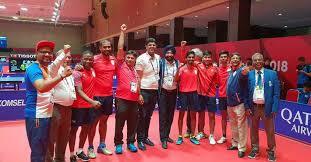 Congratulations team India, TTFI, Sports Ministry, Department of Sports, support teams, and fans! G Sathiyan and Manika Batra reached new high rankings of 28 and 47 respectively. Their previous month rankings stood at 31 and 51. These are indeed new highest rankings in the new millennium. 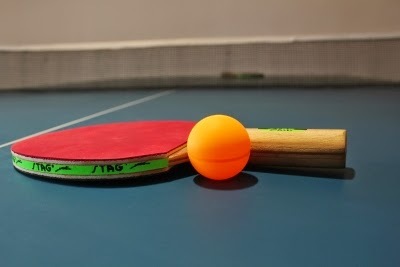 Table tennis is growing in popularity mainly due to the exploits of stars like Manika, Sharath, and Sathiyan. 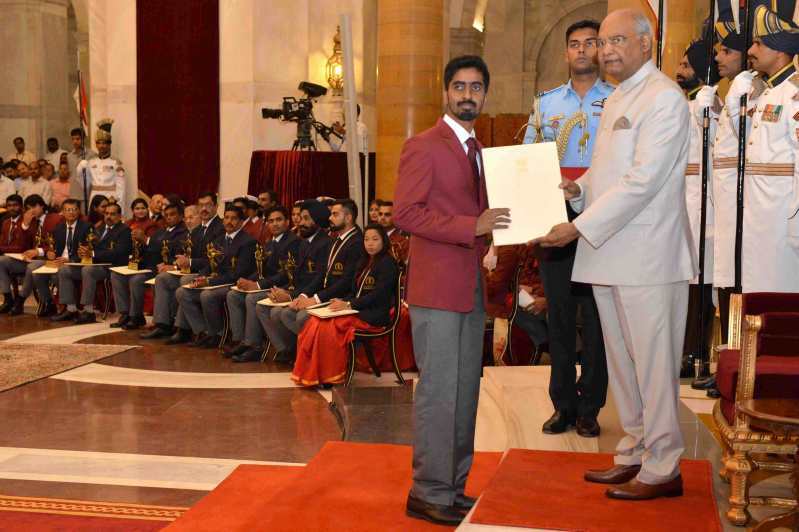 There are multiple generations of Table tennis players now ready to take the country to newer highs. 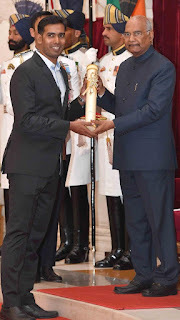 Achanta Sharath Kamal, with two historic medals at the Asian games and more medals at the Commonwealth Games was conferred the Padma Shri. 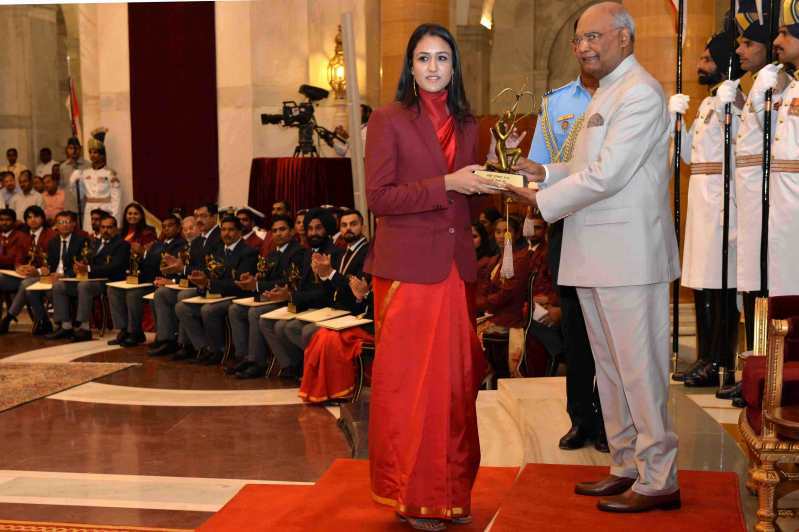 This was announced before the Republic day 2019. Write to editor@tabletennisbug.com or text 9822091862 for more information.